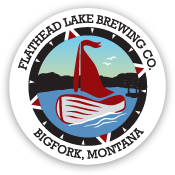 Flathead Lake Brewing Co. – Vote for Flathead Lake Brewing Co! Vote for Flathead Lake Brewing Co!  We are currently entered in two competitions and we would greatly appreciate your support in casting your vote for Bigfork’s local brewery! It’s time to put in your final votes for Best of Flathead 2018! We’d really appreciated if you voted for the Flathead Lake Brewing Co. Pubhouse in the best beer selection, best happy hour, and best local brewery categories! While you’re at it, vote for all the other amazing local Bigfork and Flathead Valley businesses. Click here to vote for Best of Flathead. Voting ends July 8th, 2018.